Use your Early Decision or Early Action card wisely. To waste it is to waste one of the most potent weapons at your disposal in highly selective college admissions. We previously walked the readers of our college admissions blog through the advantage of applying Early at Brown, Columbia, and Cornell. We gave you the cold, hard Ivy stats — the data — that applying Early to these schools gives applicants a distinct advantage. 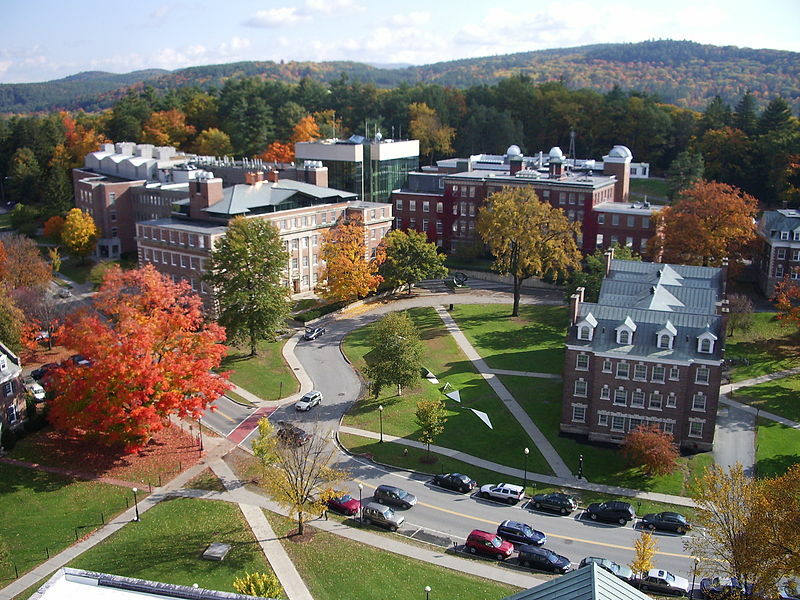 Just as applying as a legacy to Princeton, or a hockey recruit to Harvard, or a Native American to Dartmouth gives students a statistical advantage in the admissions process, so too does applying Early Decision or Early Action versus applying Regular Decision. If you have an Early card — and you do — why waste it? Why not use it? Sometimes parents and students who we believe have no hope of ever getting into, say, Stanford tell us that they want to apply to Stanford because it’s the school of their dreams and if they don’t apply, they’ll just never know if they could have gotten in. And so they apply Single Choice Early Action to Stanford. We strongly urge our students — and their parents — not to do this. And why’s that? Because at Ivy Coach, we know if a student has a shot of getting in. We have a crystal ball. And if we say a student isn’t going to get in, believe us. Oprah says something along these lines: When you’re on a date and someone says something that you don’t like about themselves, take them at their word. They’re showing you who they are. Believe them. We urge our students to believe us because to apply to Stanford, a school the student has no shot of getting admitted to, is to waste your Early card. An Early card is a valuable weapon at a student’s disposal. To waste it is unwise. Absolutely apply Early Decision or Early Action to a college (or colleges if allowed under the policies). But don’t apply to a school you have zero shot of getting into. Apply to a school that’s a stretch. Definitely. But not an unreasonable stretch for to do so is to waste one of the most powerful weapons of all in highly selective college admissions. While you’re here, check out the Ivy League Statistics for the Class of 2018. I don’t see how you can be so certain who will not get into Stanford. They basically take a holistic approach in admissions. It is not all about test scores and grades. There are many other factors and a lot of times it depends on how the applicant’s essay impacts the admission officer. On another website that posts applicants’ credentials, I continue to be amazed year in and year out who gets admitted and who doesn’t. I would recommend to your viewers that anyone who says for sure they definitely know who won’t get into Stanford, they take that with a grain of salt. No one knows who will get admitted and who won’t. We can be quite certain if a student doesn’t have a shot of getting into Stanford. We’ve been doing this for a quarter century. If a student doesn’t have a shot, he or she should not waste the Early card on Stanford. We would recommend he or she use the Early card more wisely. Of course the highly selective college admissions process is holistic. If you’ve perused our daily blogs or our extensive site, you’d know of course it’s holistic. But holistic doesn’t mean a C student with dismal grades who isn’t a development case or recruited athlete is getting into Stanford. Sorry!